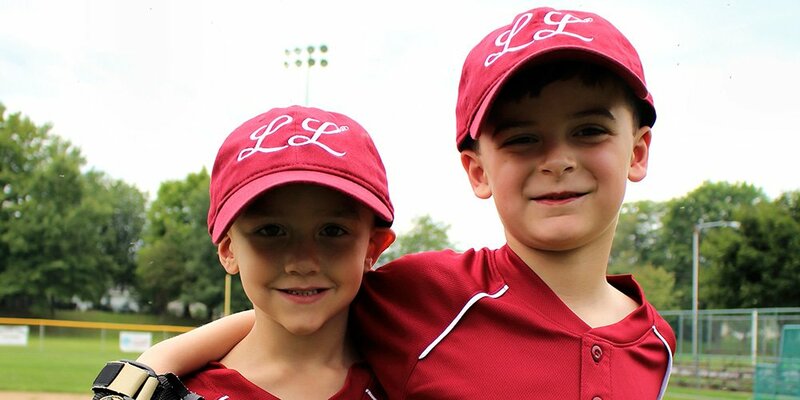 Children from four years old to 17 can register in Oakville Little League. With several age-specific divisions, there are fun, competitive baseball opportunities for boys and girls. But before players can put on their Little League uniform, they need to determine their official Little League International playing age. To determine a player’s league age, Little League International has provided leagues an Age Determination Date Chart in the form of a grid. You can access the chart by clicking here. Simply intersect the month and year of birth on the chart and check the farthest right had column to see the division that applies.